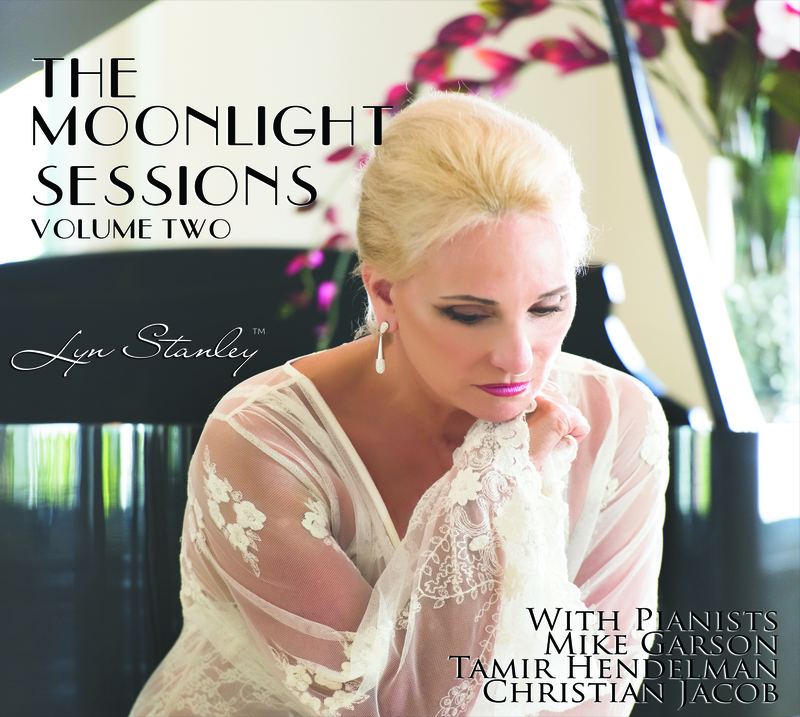 Lyn Stanley’s The Moonlight Series Volume Two was released in August 2017. To date, 1000/2000 of this album have been pressed on the first press run. The song selections are a mixture of jazz standard songs laced with quotes from famous classical composers such as Beethoven, Debussy, Mozart, Maurice Ravel and Chopin from the 1920s to 1970s plus a few “out of the jazz box” songs. 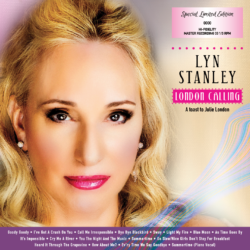 Let Lyn Stanley’s highly acclaimed sultry vocals along with her world class musicians take you on an emotional journey of love’s trials and triumphs with arrangements that have been given multiple reviewers’ Five Star ratings! The Moonlight Sessions series is Lyn Stanley’s best music to date. 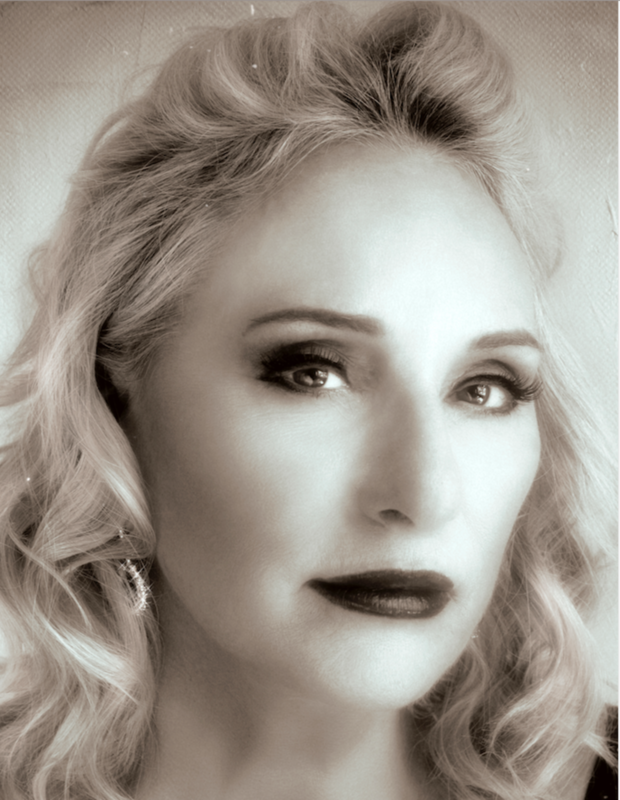 Los Angeles’ #1 jazz station, KKJz -88.1 FM has state this album is “one of the best in this century.” Filled with the A-Team for jazz musicians–literally the who’s who for today’s superstars–and the most interesting arrangements created in years. 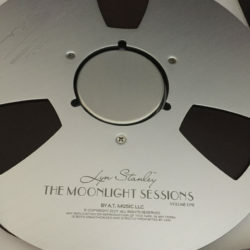 This is the Special Limited Edition of The Moonlight Sessions-Volume Two as a double disc, 45RPM, 180gram One-Step Pressing process 12 inch discs. Shipping NOT included and based on location. The Moonlight Sessions Vol. 2 Special Limited Edition One Step, 180 gram, Double Vinyl was released in September 2017. This SuperSonicVinyl™ (SSV) uses the rare one step press method with Lyn Stanley’s superb recording trademark. It comes in a sturdy gatefold jacket, with insert. The albums are hand numbered and limited to actual available albums with a lifetime expectation of 2,000 units. First run generated 850 units from two lacquer sets. 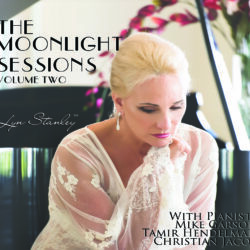 Musicians for The Moonlight Sessions who recorded the album at The Village Recording studio in February 2017 are: Lyn Stanley (all vocals), Mike Garson (piano), Tamir Hendelman (piano), Christian Jacob (piano), Chuck Berghofer (bass), Joe La Barbara, Ray Brinker, and Bernie Dresel (drums), John Chiodini (guitar), Corky Hale and Carol Robbins (harp), Hendrik Meurkens (harmonica), Luis Conte (percussion), Chuck Findley (trumpet), Rickey Woodard (tenor sax, Bob McChesney (trombone) and the Budapest Scoring Symphonic Orchestra string players from Budapest Hungary’s Studio 22 did “live” tracking in this studio. Makin’ Whoopee, 2) The Very Thought Of You, 3) That Old Feeling, 4) The Summer Knows, 5) Over The Rainbow, 6) How Deep Is The Ocean, 7) Angel Eyes, 8) At Seventeen, 9) You’ve Changed, 10) Smile, 11) How Insensitive (with Christian Jacob), 12) Love Me Or Leave Me, 13) Since I Fell For You, 14) I’ll Be Seeing You. Lyn Stanley’s SuperSonicVinyl™ is a superior quality vinyl utilizing NEW analog mixed and mastered recording, from top engineers and studio boards, and combined with top rated master engineering and ONE-Step experienced pressing plants to create what we believe is the ultimate in sounding records. 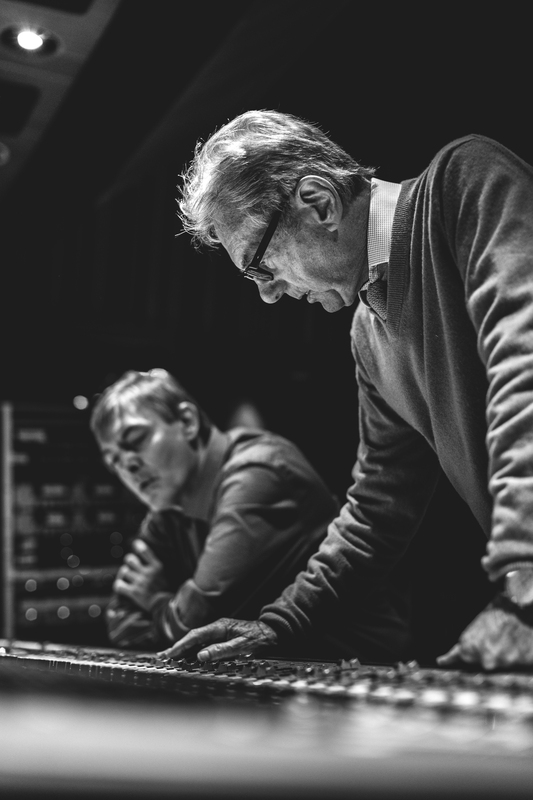 For more information about how to become part of The Lyn Stanley Society for insider views, early product shipping, membership discounts and information about the world of recording and all things audio click here .